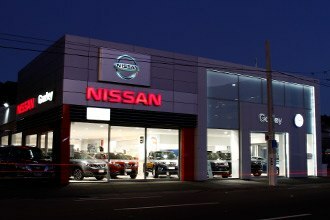 Have a question about one of our cars or need to book in a service? Contact the team below. 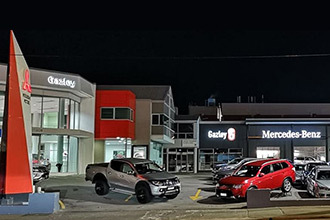 We have 4 great locations across the Wellington region, for all your sales, service and parts needs. Volkswagen, ŠKODA, Nissan and sales along with our main service & parts hub. 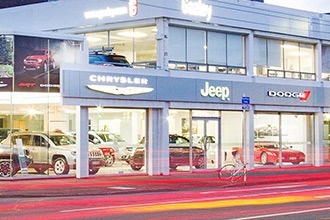 Jeep, Alfa Romeo, Fiat and a selection of our European luxury cars. 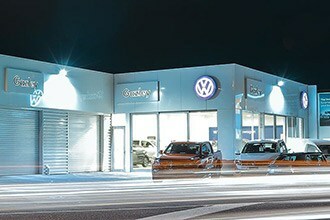 Volkswagen Commercial and our large vehicle service centre.